After a few years, is your Galaxy S6 not holding the charge it used to? No problem! Bring it to us, and we'll replace the battery while you lounge around in the lobby. 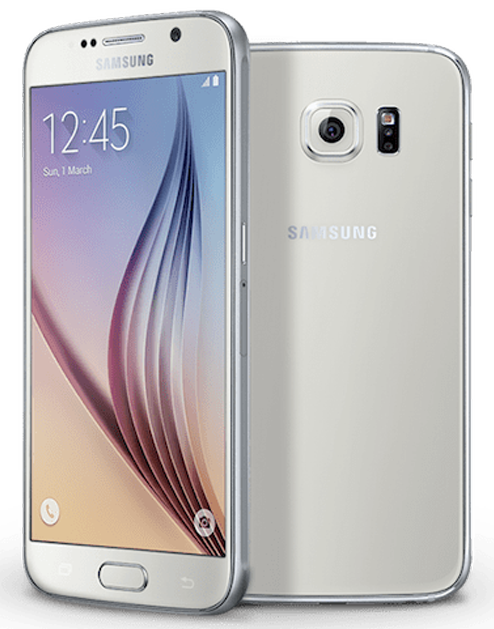 We can also repair damaged screens in a matter of minutes so you can have your S6 back in your pocket in no time. We also cover other issues such as water damage and malfunctioning buttons.